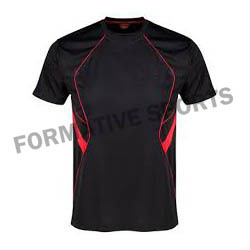 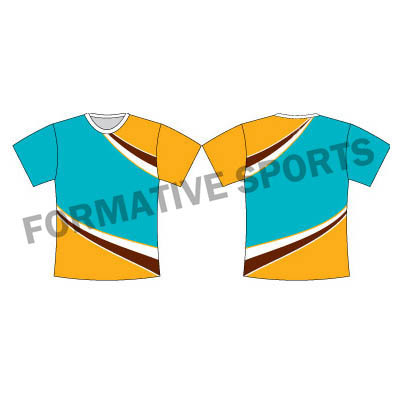 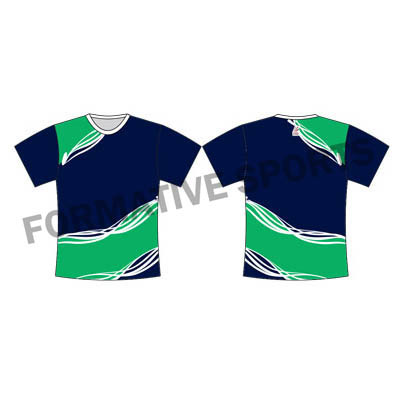 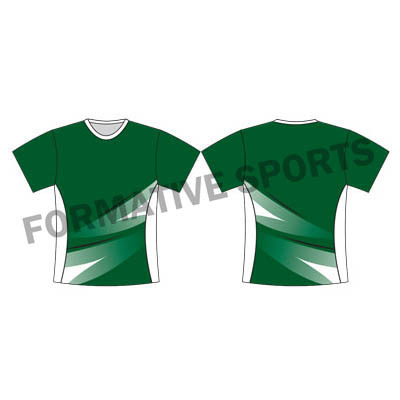 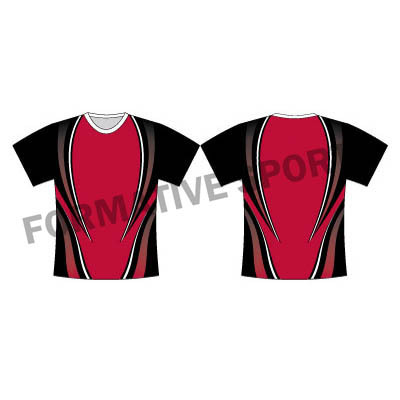 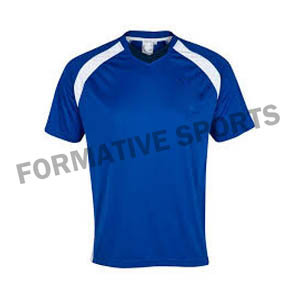 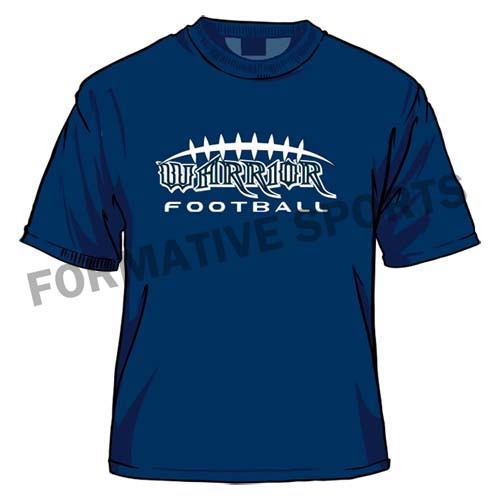 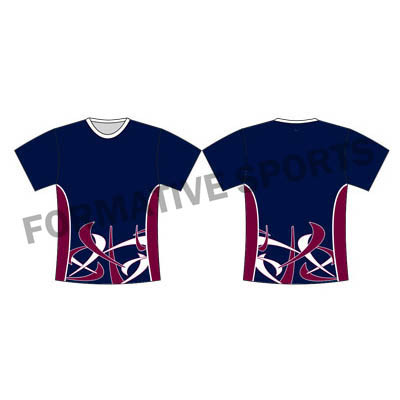 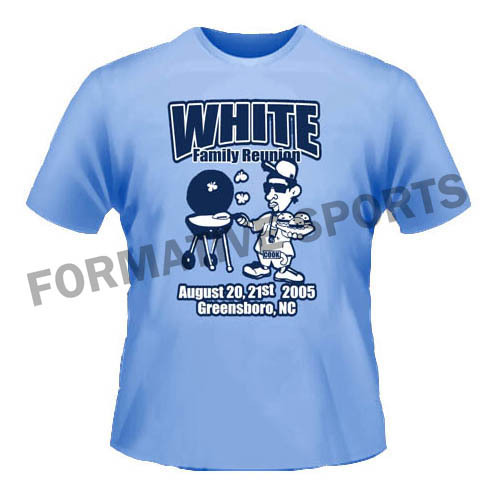 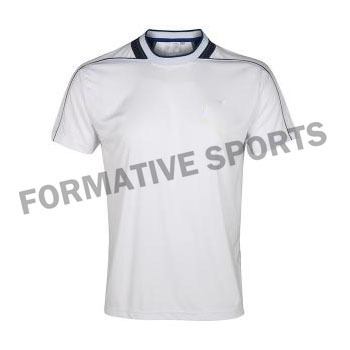 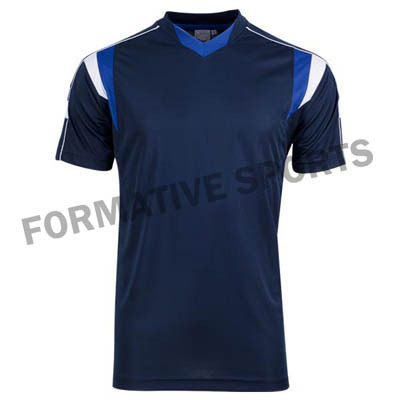 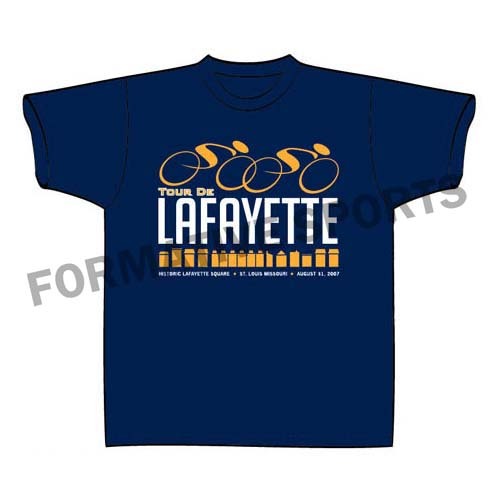 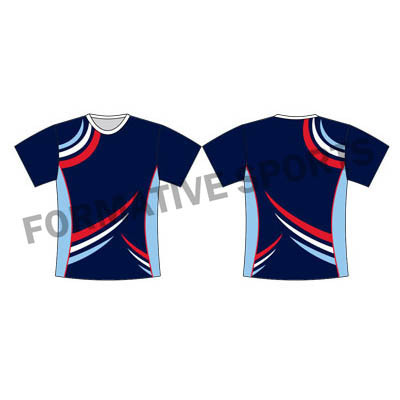 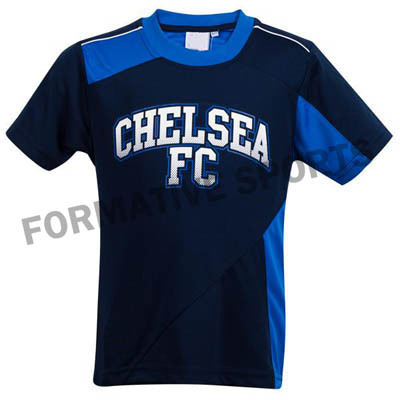 Formative Sports offers various designs of Screen Printing T-shirts that are processed at our unit, with the help of advanced machineries and tools. 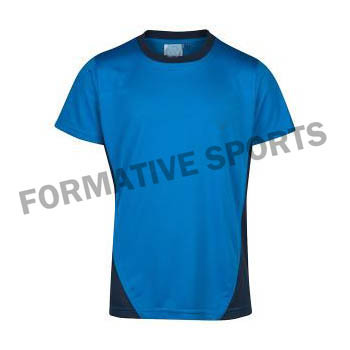 These are manufactured using quality fabrics and as per the latest method. 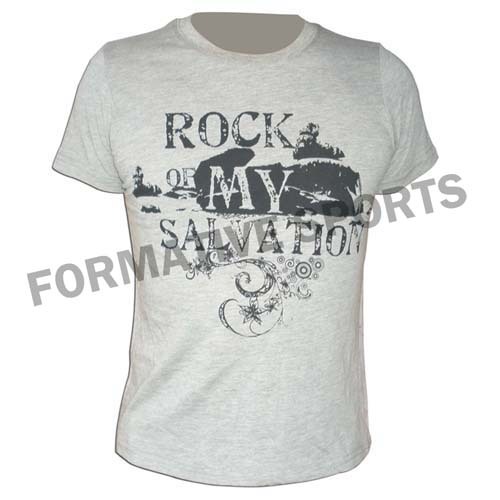 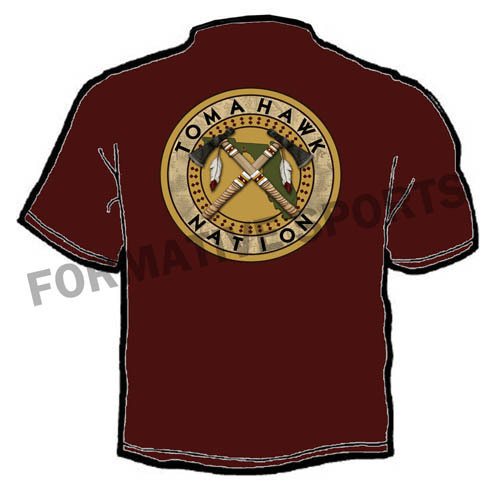 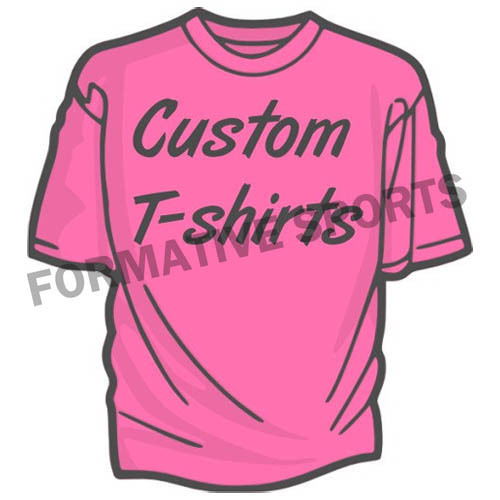 We have these T-shirts in ultimate quality that you cannot get anywhere else in the market.